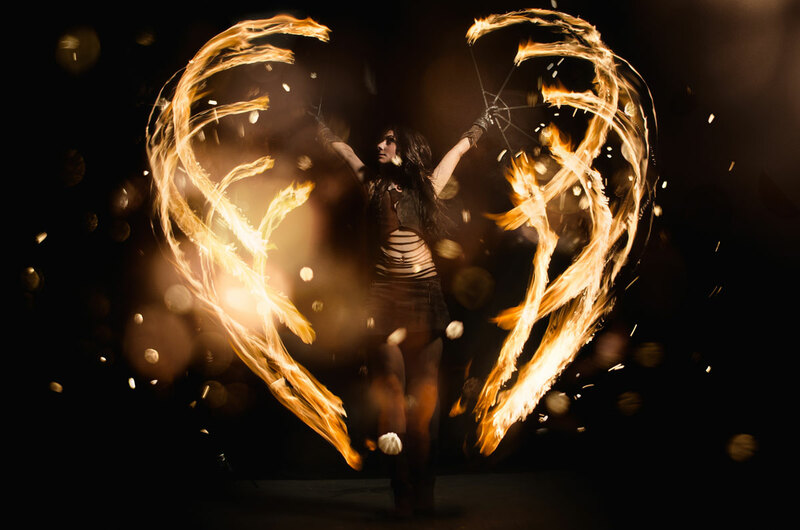 I am a passionate fire dancer and performance artist from Buenos Aires, Argentina. My love for dance, performing arts and the fascination with fire was ignited during my travels through multiple countries around the world. Over the years I improved my skills attending conventions for juggling, dancing and alternative circus arts learning from wonderful international artists. In the meantime I also gained various experiences with performances on a selection of international events such as street art festivals, club parties, weddings and other festivities. I want to share my work with you as well as my way of living a dream. Welcome!